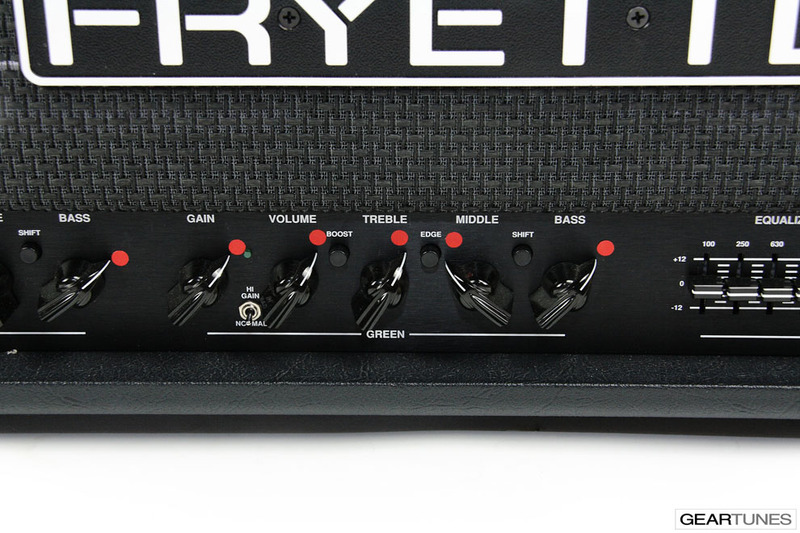 With Fryette's exclusive Gain Stacking™ and Dual-Class™ technology, the Fryette Pittbull Hundred/CL guitar amplifier gives players nearly infinite control over EQ and gain structure in a tremendously versatile and powerful 100-watt tube amplifier. “Don’t be fooled by the tame two-channel appearance. 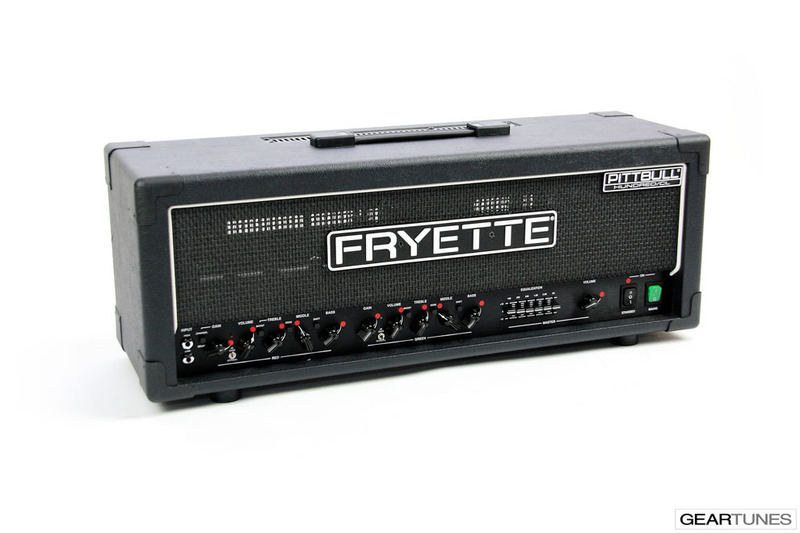 This puppy is a ridiculously flexible, full –featured amp that seems to offer up more cool tones the longer you play with it.” wrote associate editor Matt Blackett in the October 2009 issue of Guitar Player. 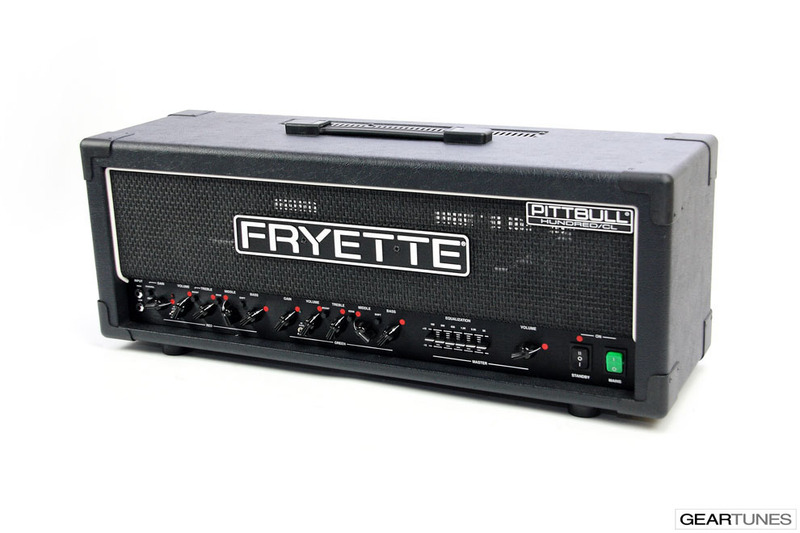 The Pittbull Hundred/CL features premium selected Tung-Sol preamp tubes, Mullard premium matched EL34 power tubes, and two multi-faceted channels, providing players with a broad palette of tube driven sound sculpturing capability. 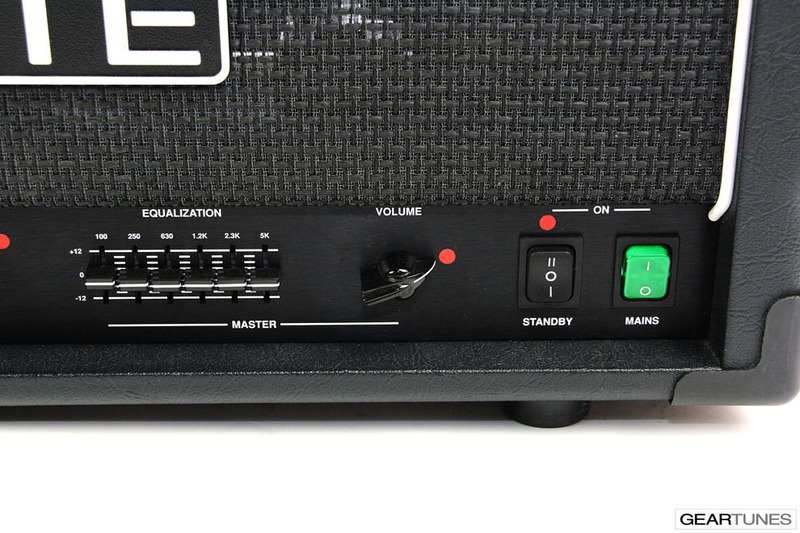 In addition to dedicated gain, tone and volume controls for each channel (The amp's master volume controls the overall output) there is a six-band graphic EQ – 100 Hz, 250 Hz, 630 Hz, 1.2 KHz, 2.3 KHz, and 5 KHz - with each slider providing 12 dB of cut and boost. 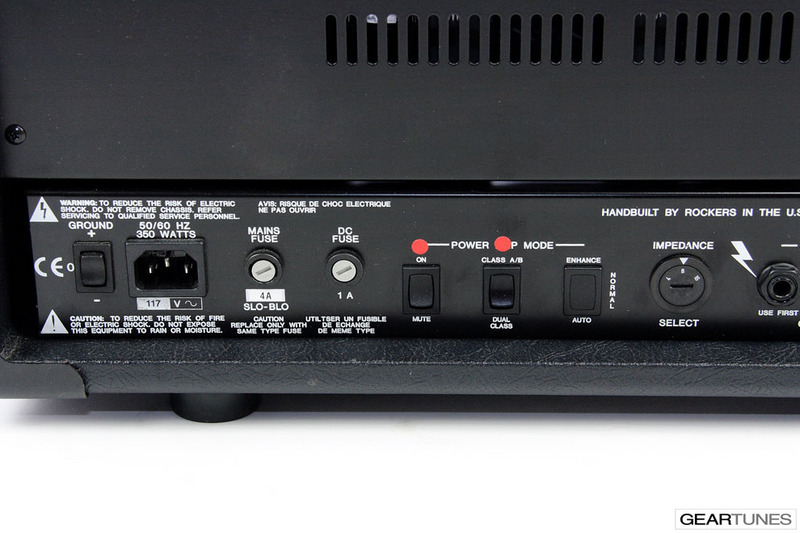 The EQ can be activated by a rear panel pushbutton or by the included foot controller, in which case the EQ is assignable. “Engaging the graphic EQ provided even more possibilities, as did hitting the Edge button-a frequency-dependent gain boost. Every sound was a winner…” Blackett stated. 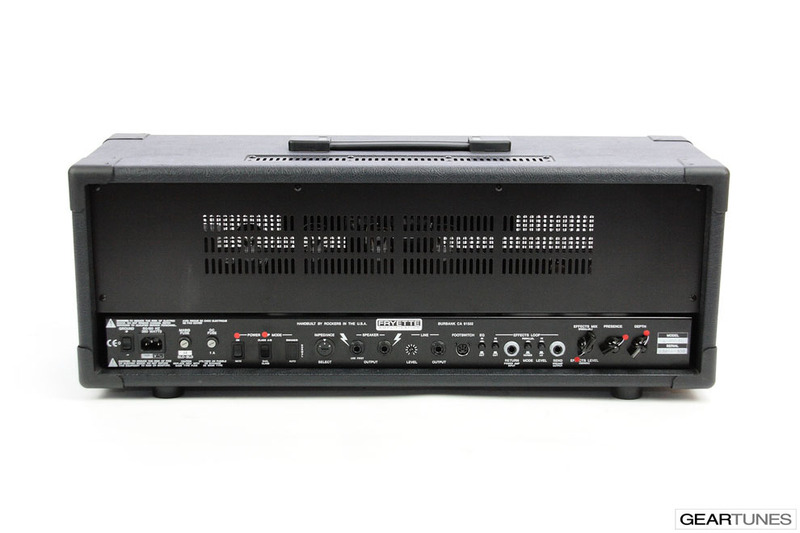 The Hundred/CLs unique Gain Stacking feature allows you to pre-select the number of gain stages utilized in a selected channel to achieve the desired amount and type of gain. 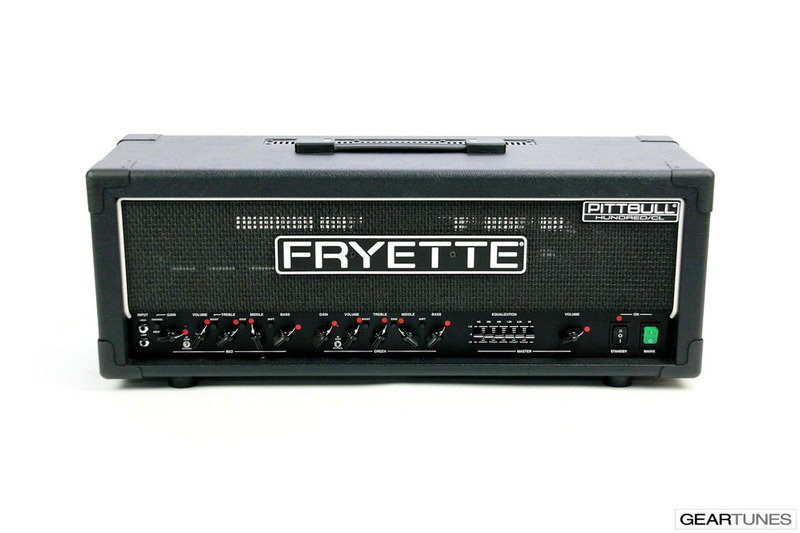 This is one of the reasons why Fryette high gain channels produce as much or more gain than other designs with a lot less noise, hum and microphonics. 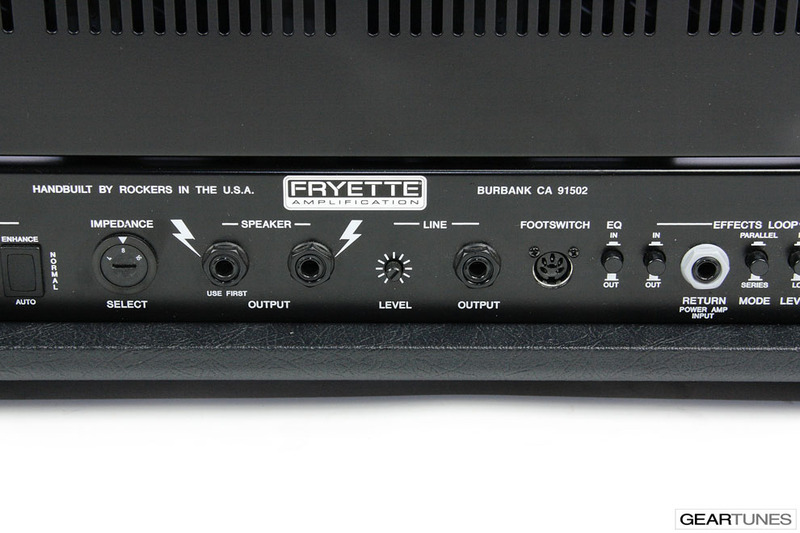 “The Hundred/CL blasts out an incredibly loud 100 watts, but it’s very quiet.” says Blackett. 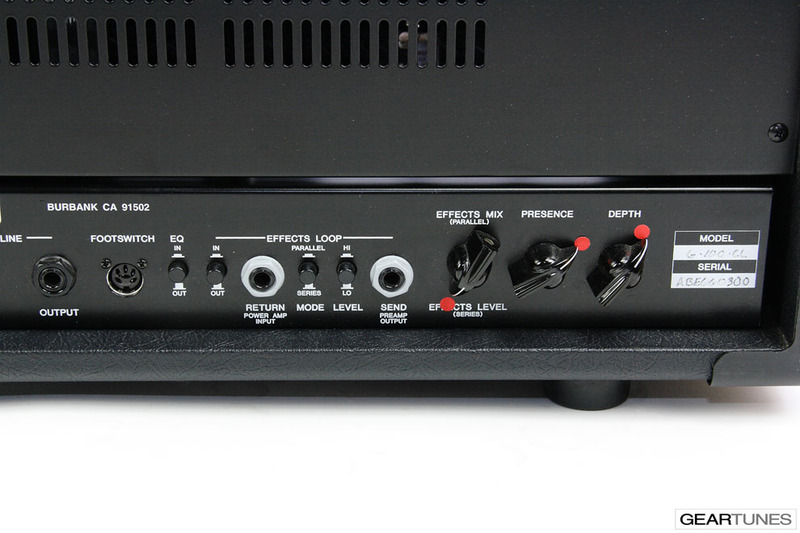 On PITTBULL series amplifiers this feature is activated by the HI GAIN switch on the front panel. “Switching from Normal to Hi Gain poured on the sustain and harmonics, but I could still get a glassy clean tone by rolling the guitar’s volume back a hair. Yeah!” Blackett exclaimed. Dual-Class™ mode is an exclusive design feature that determines power tube operation: In Class AB all 4 power tubes operate in Class AB Mode. In Dual-Class™ Mode the 2 outside power tubes are Cathode Biased while the inside 2 remain in Class AB. This produces a fatter midrange and smoother top and bottom end response while minimizing heat and maintaining better overall tube life expectancy than normally obtainable with all four tubes Cathode Biased. “It does a lot more than what’s detailed here, but who cares? It does the most important thing and the only thing that really matters: It sounds amazing no matter how you set the controls. Can’t ask for more than that. Well Done.” concludes Blackett.